SAN JOSE, Calif., March 7, 2018	(Newswire.com) - ​​Griddable.io, the industry’s first smart-grid for enterprise data, today announced its SaaS platform for hybrid cloud data portability is available to customers of VMware Cloud™ on AWS. VMware Cloud on AWS brings together VMware’s enterprise-class Software-Defined Data Center (SDDC) software and elastic, bare-metal infrastructure from Amazon Web Services (AWS) to give organizations consistent operating model and application mobility for private and public cloud. 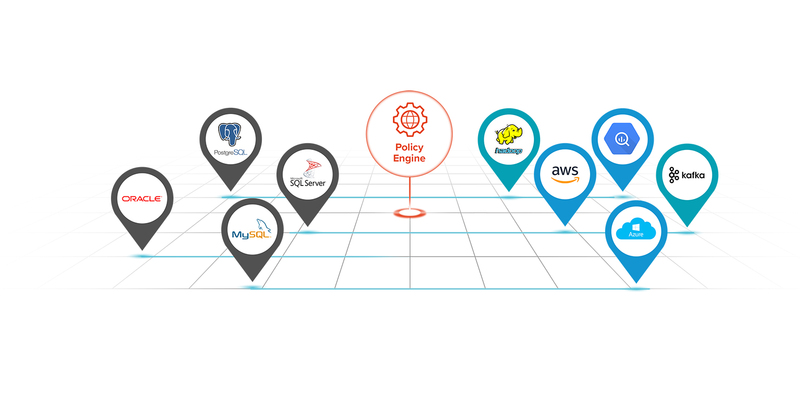 Griddable.io enables Oracle and mySQL database migration, re-factoring for cloud-first architectures, and data synchronization with cloud innovation projects to customers of VMware Cloud on AWS.